Commentationes Societatis Regiae Scientiarum Gottingensis 3 (1780): 134, 141, pl.4. 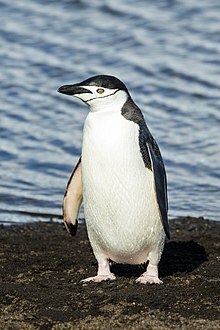 For more multimedia, look at Pygoscelis antarcticus on Wikimedia Commons. This page was last edited on 20 February 2019, at 22:56.